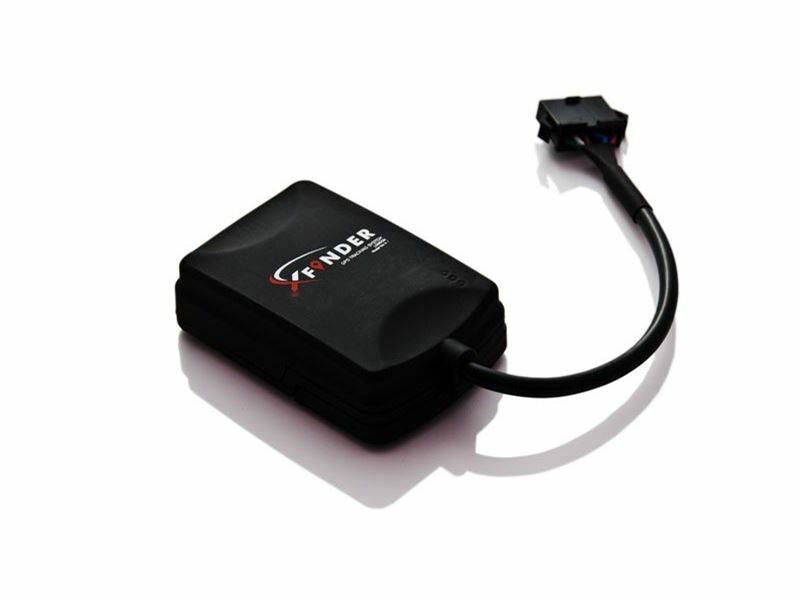 The HAWK XFinder X1 is an ideal Vehicle tracking device. 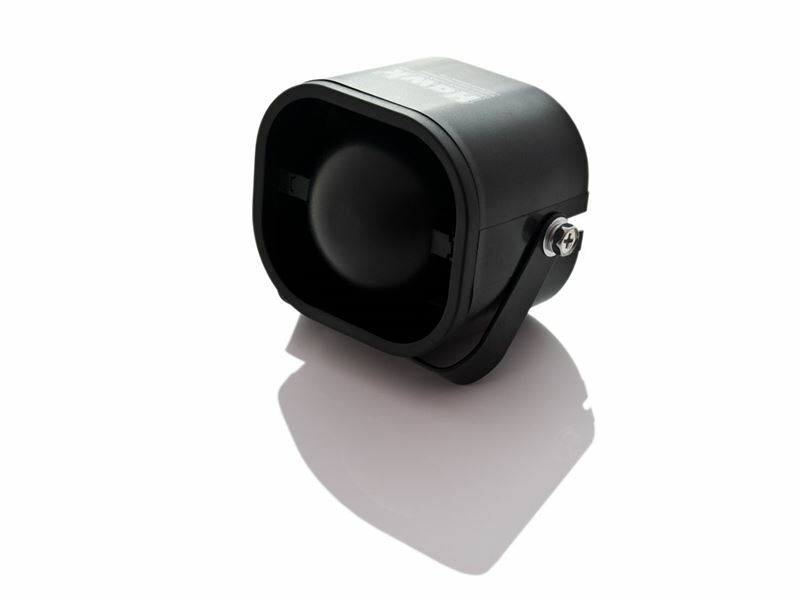 Its small size makes it easy to place in any vehicle, giving you the real-time updates you need. 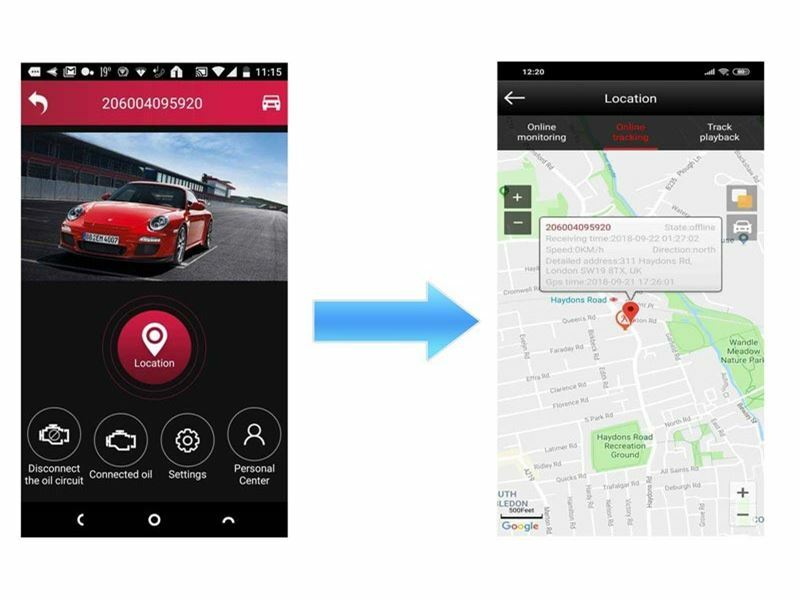 Vehicle tracking devices have always been popular attracted by the anti-theft benefits and locate the vehicle via mobile phone. The problem is that, up to now, vehicle tracking devices tie users into a contract. On top of this there's a fixed monthly charge. The system becomes expensive. We at Hawk Car Alarms have come up with a solution. 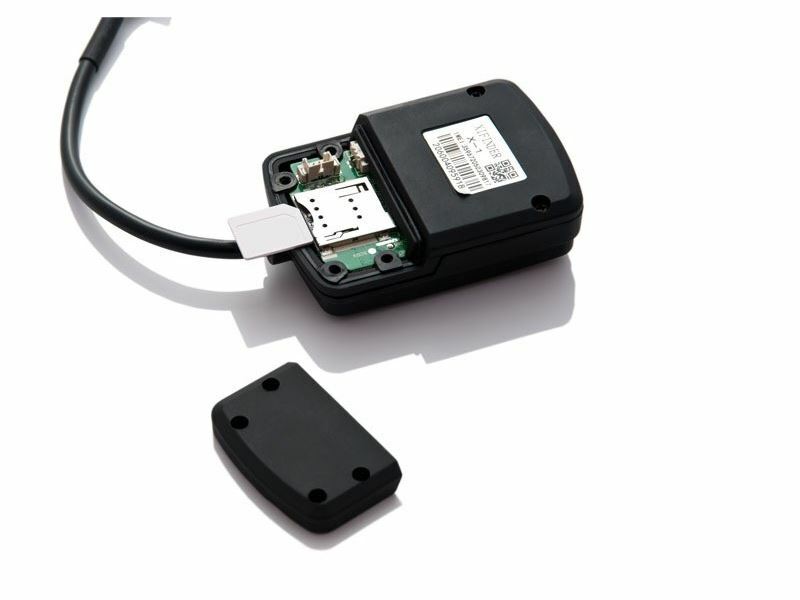 We launched HAWK XFinder X1 the first vehicle tracking device that's available on a genuine Pay-As-You-Use basic. There's no contract and no monthly fee. You simply insert the sim card, just as you would with PAYG mobile phone and top up when you need to. So you genuinely only pay for what you use. No contracts, no direct debts to sign, no hidden extra and no hassle. 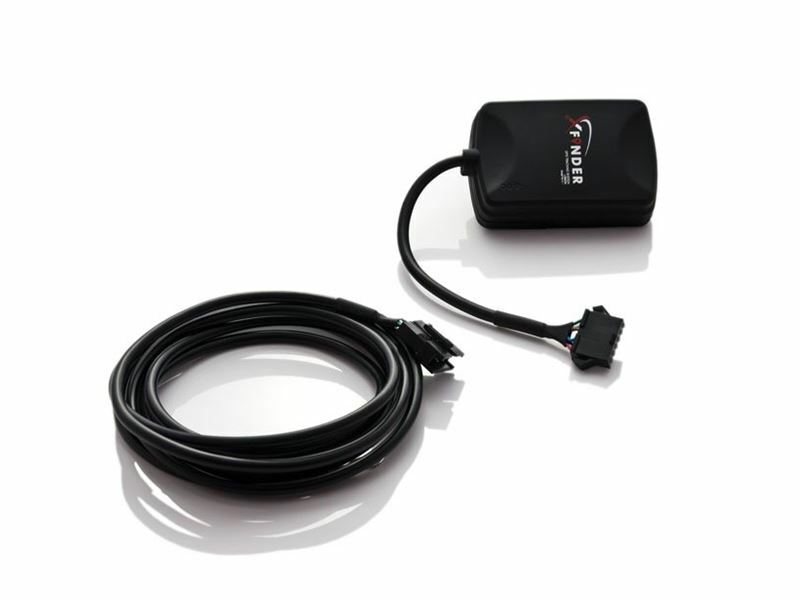 HAWK XFinder X1 vehicle tracker comes with a superb range of additional features, also at no extra charge. For example, if a vehicle is towed away, or even if the battery goes flat, it sends a text alert to the user's mobile. 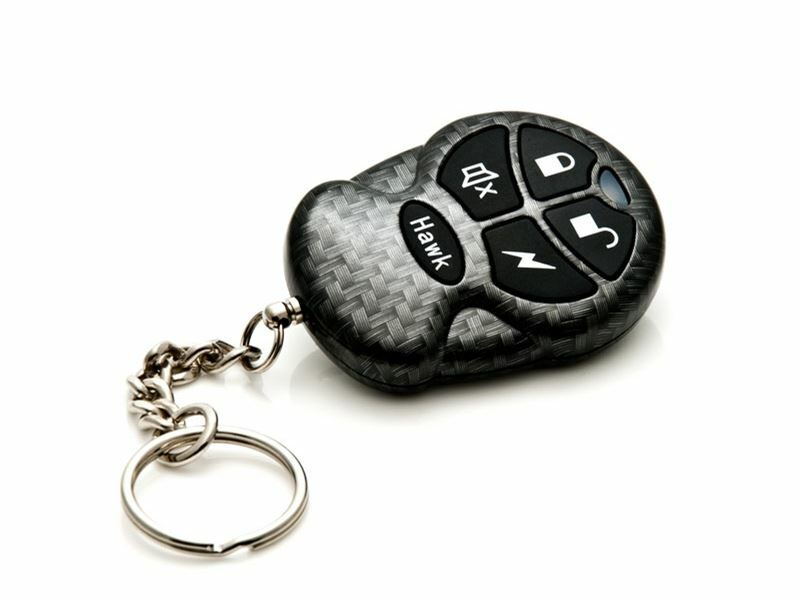 HAWK XFinder X1 can also be used remotely immobilise the vehicle - invaluable if the vehicle is stolen. 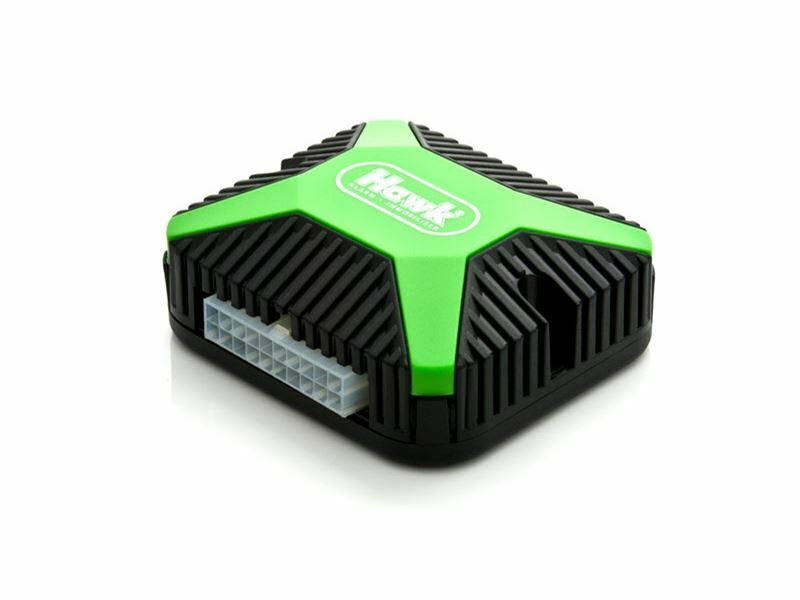 Enjoy an unlimited power supply while the Vehicle is running and, if the Vehicle battery is disconnected, the HAWK XFinder X1 backup battery will continue to provide location information -- ideal for recovering a vehicle if it's been stolen. The backup battery will last at least approx 12 minutes. You can download Google and Apple App from relevant stores free of charge , subscription period 1 year free of charge, can be extended further year for modes fee. SMS command always free of charge. The new HAWK® HA-240 Lite is a stylishly designed, compact, full-featured, upgradeable remote control car alarm system that will fit a vehicle. It offers an impressive line-up features including Military grade (Anti Scan) Random Encryption Coded Remote controls, Digital dual stage shock sensor, Ultrasonic sensors, starter immobilizer and much more. All packaged with a compact digital microprocessor control module, Single siren and 2 miniature multi-function easy to follow 4 buttons transmitters that exhibit streamlined design with amazing functionality. The HAWK® HA-240 Lite is an outstanding Vehicle security system at an affordable price, simple to install and backed by HAWK's 1 year warranty. This system will work on all passenger cars, vans and MPV with automatic AND manual transmission, petrol or diesel. 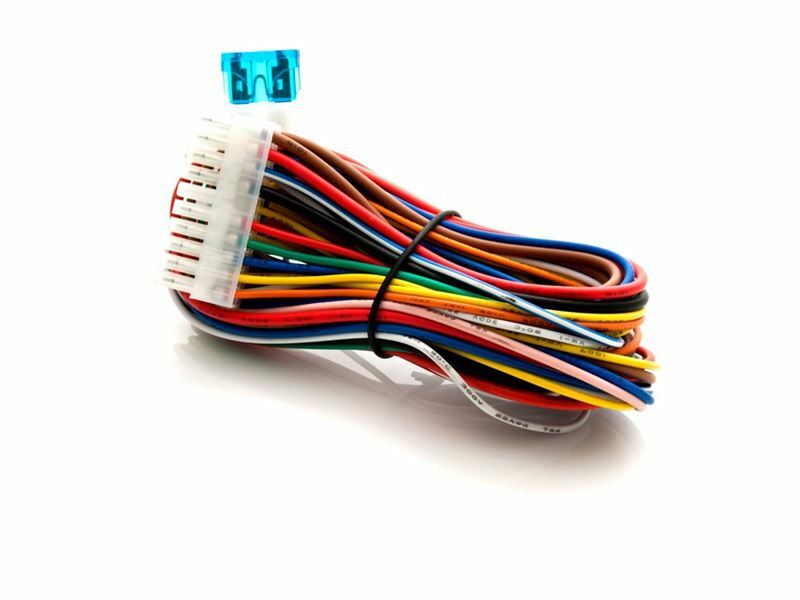 WE DESIGN OUR OWN WIRING DIAGRAMS TAILORED TO YOUR VEHICLE FOR ALMOST EVERY MAKE AND MODEL!! Without this the alarm fitting is not straight forward. Free technical support available (Tel: 0208 404 7105 ) wiring diagram can provided free of charge at purchase if required and help is only a call away should you encounter a problem while fitting the alarm. See Specification for more details. Don't be a Victim. You cannot expect anyone else to protect your vehicle. You must take the responsibility by installing security that will deter, delay and defeat the determined thief. Make sure your alarm uses Random Encryption code remote controls like HAWK® HA-240 Lite using Microchip HCS301 processor, if remote control codes are not encrypted; anyone with cheap scanner from Maplin or Laptop with suitable software can grab your remote control key code and drive away without any key. Beware of fraudulent traders falsely claiming their alarm system is Random coded or contains millions of codes. Alfa Romeo car alarms, Audi car alarms, BMW car alarms, Chrysler car alarms, Citroen car alarms, Daewoo car alarms, Diahatsu car alarms, Ferrari car alarms, Fiat car alarms, Ford car alarms, Honda car alarms, Hyundai car alarms, Isuzu car alarms, Jaguar car alarms, Lexus car alarms, Lotus car alarms, Masterati car alarms, Mazda car alarms, Smart car alarms, Mercedes car alarms, Mitsubishi car alarms, Nissan car alarms, Peugeot car alarms, Porsche car alarms, Proton car alarms, Renault car alarms, Rover car alarms, Saab car alarms, Seat car alarms, Skoda car alarms, Ssangyong car alarms, Subaru car alarms, Suzuki car alarms, Toyota car alarms, Tvr car alarms, Vauxhall car alarms, Volvo car alarms, VW car alarms and many more.